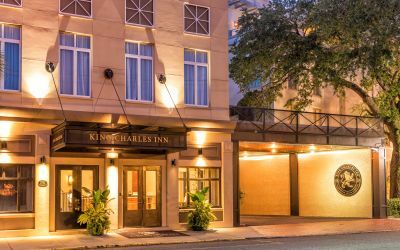 Visits to South Carolina’s most charming city are at their most regal when spent at the King Charles Inn located in Downtown Charleston. 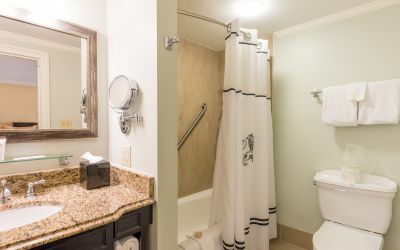 Our centrally located hotel boasts cozy quarters, practical amenities, and a passionate attention to detail, all of which makes the King Charles Inn the perfect destination for your stay in the Holy City. 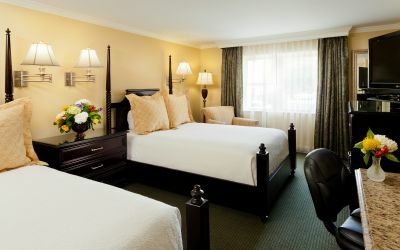 Why choose the King Charles Inn? 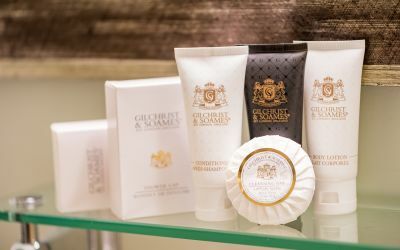 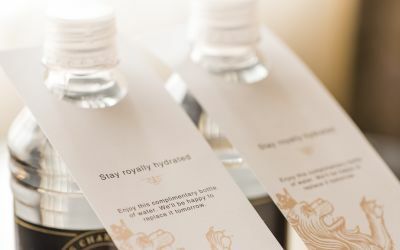 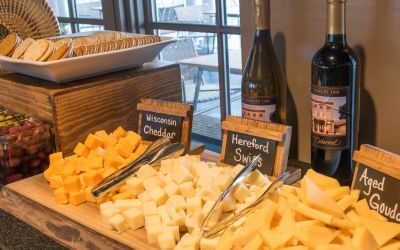 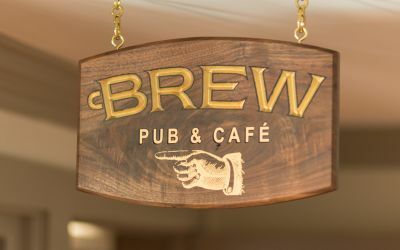 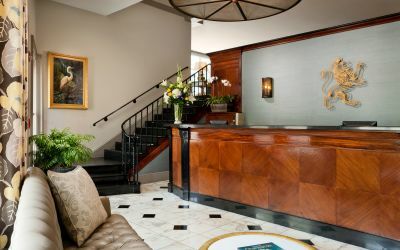 Designed to be your own personal palace, the King Charles Inn offers thoughtful amenities and services, with on-site features that go above and beyond. 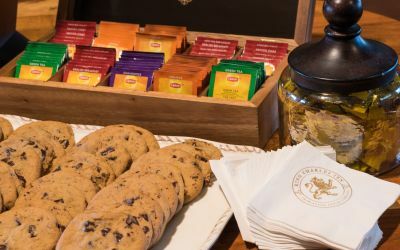 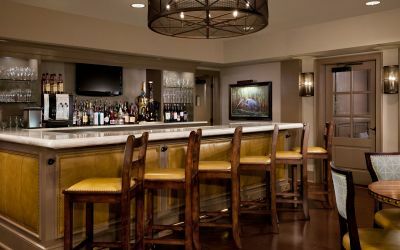 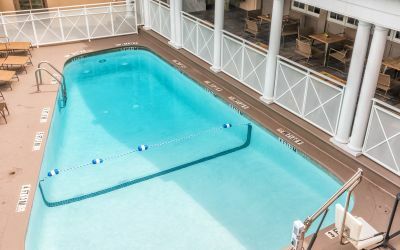 From daily evening receptions, Happy Hour specials, and evening tea & cookies to convenient on-site dining and pool access and complimentary parking, our Downtown Charleston hotel offers big city amenities with the warmth of a boutique hotel. 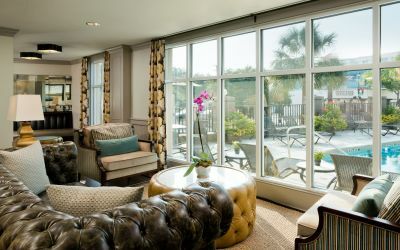 Conveniently located in the center of Charleston, with easy access to the Historic District, boutique shopping on King Street and Charleston’s famous restaurant and entertainment scene. 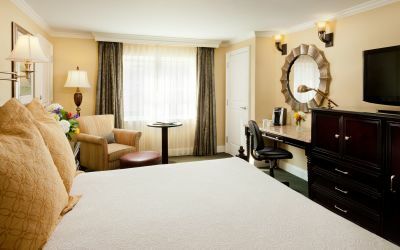 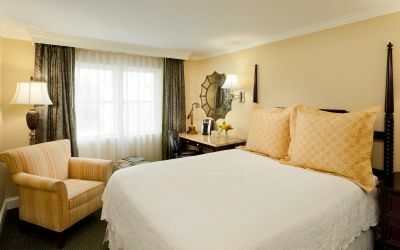 The convention centers nearby, making the King Charles Inn perfectly suited for any kind of travel. 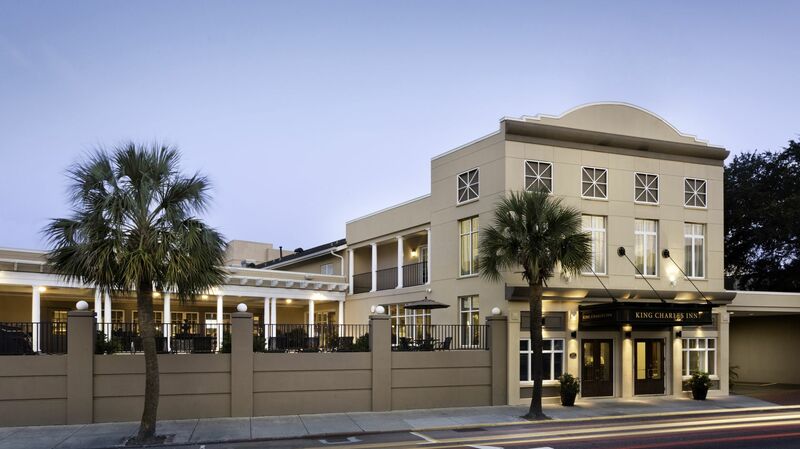 Our hotel is perfectly located near Charleston’s best attractions, dining destinations, colleges, and corporate headquarters. 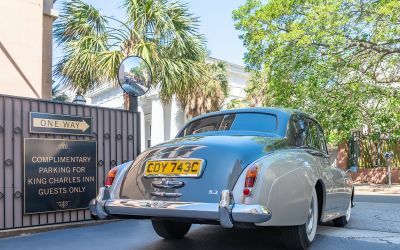 Our award-winning hotel has been recognized as one of the best service-driven hotels in Charleston’s Historic District, with a knowledgeable and friendly staff that is always at your service to ensure the best stay possible. 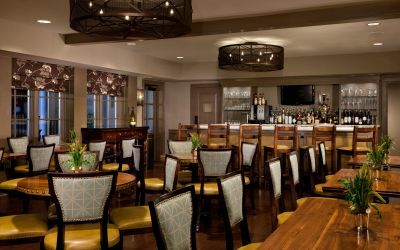 Our friendly staff is passionate to please and happy to provide recommendations on the best places to eat, as well as things to do and see in Charleston. 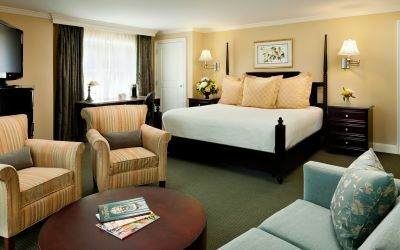 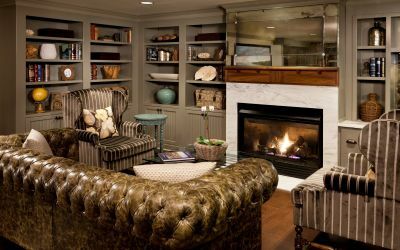 Cozy, classic, and contemporary, the accommodations at the King Charles Inn are the perfect combination of timeless and traditional comfort. 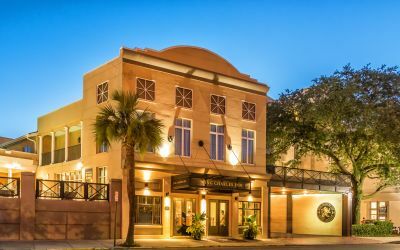 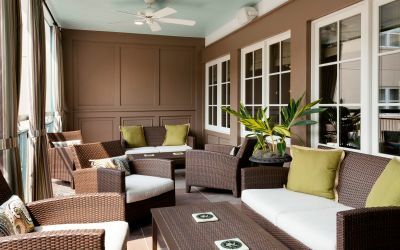 As one of the charming hotels in the Downtown Charleston / Historic District, the King Charles Inn is uniquely suited to host groups, families, couples and wedding parties.